Take a deep breath, and breathe in My SPIRIT, says the LORD. It is LIFE GIVING. It is empowering. For the winds of My SPRIIT are blowing and as I have brooded over the face of deep, the waters, I brought Life. I have healed them. I have brooded over them by My Spirit to bring life and vitality. LIVE AGAIN, says the LORD. Breathe in My Spirit that will give you a refreshing now. For My SPIRIT has brooded over you. I have seen the chaos. I have seen the lifelessness. I have seen the hopelessness. I have seen the weariness. I have seen the fruitlessness. I have seen the darkness. I have seen the deep. My SPIRIT is brooding over you to bring NEW HOPE and revive you and bring life and vitality in you. LIVE! 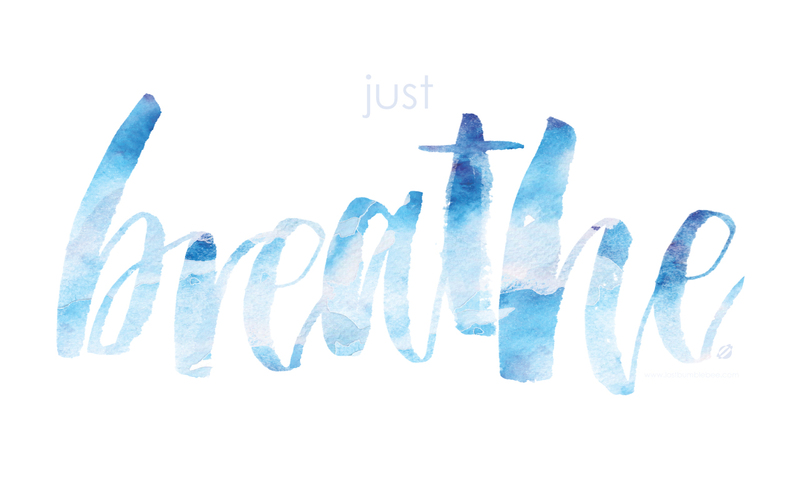 Breathe deeply. LIVE again, says the LORD. I Am a restorer of Life in you. I will revive, renew and refresh you and cause you to rejoice in Me. For the deadness and dryness and hopelessness will be gone. I say, Be GONE, says the LORD! No more despair. No more! No more depression. No more darkness and no more defeat. For New life is coming as you breathe in My Holy SPIRIT. I will revive you and take you to new heights of glory that you have not experienced. For I will do more than renew your strength. I will MAKE YOU NEW! You will not long for the good old days of what was that you miss, for what I have for you is better. I WILL MORE THAN RESTORE YOU. I will make you better than before and you will know that I have brooded over the depths of your soul and brought life into you as never before, says the LORD. Thank you Lord, Thank you Lord, Thank you Lord, I receive !!! Praise your holly name! Amen! He is brooding over the depths of me and will revive me so I do not long for the pass! Glory. Oh wow! Yes LORD! AMEN I receive in Jesus name !!! Amen. Thank You my Lord.